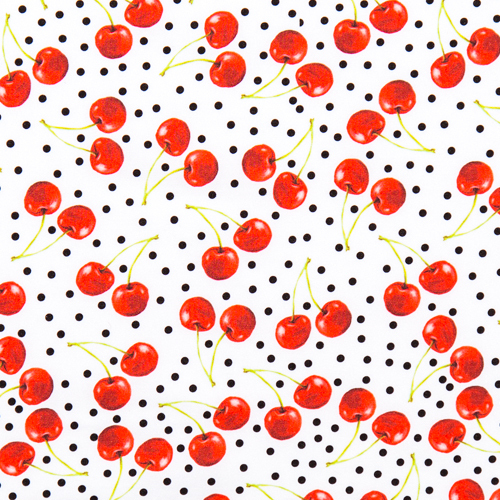 Maraschino red cherries are the type of cherries used in many cocktails (Tequila Sunrise, anyone!?). That's why they call them "cocktail cherries”. The Wicked Weasel Cherry Bomb Range adds a pop of color and deliciousness to your look. Match with cherry red lipstick... along with mischievous smile... and you’ll have a bikini in your range that is always “ripe” for crafting your own bombshell signature-look. A look that will make many a guy wish he was buying you a cocktail. Of course, it's up to you if you take advantage of that situation! 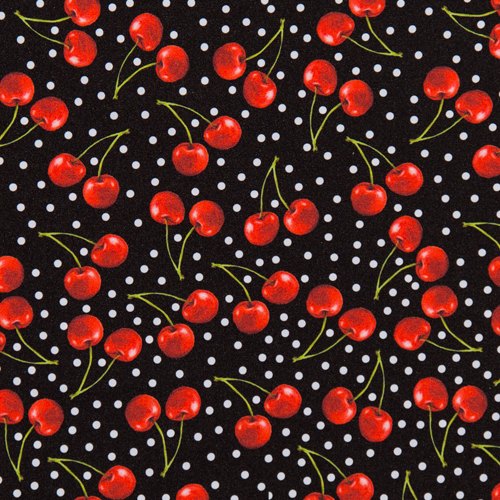 The Cherry Bomb Collection is made of stretch lycra with a spotted and cherry print.